An attractive end-terraced period property which is conveniently located just over half a mile east of the Cathedral City of Hereford. 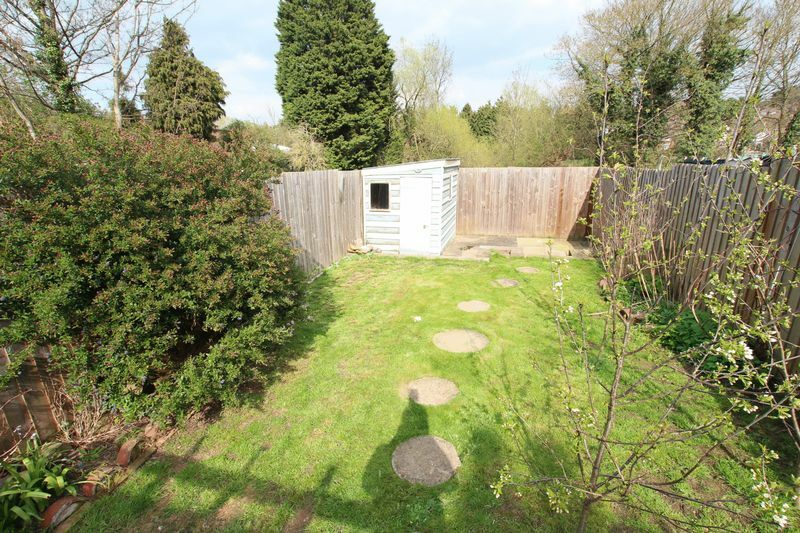 The property has gas central heating, double glazing, 2 good size bedrooms, off road parking and large garden. 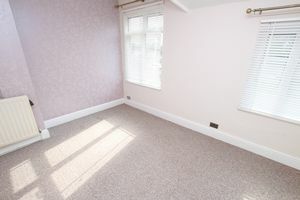 Available immediately, unfurnished. Each applicant will be required to pay a non-refundable administration charge of £80 towards the cost of referencing and preparation of lease and inventory/schedule of condition. 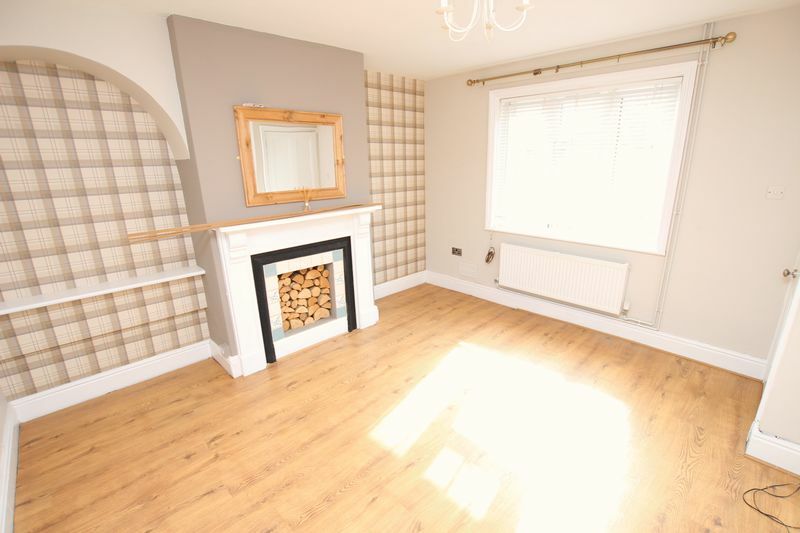 Lounge with radiator, feature fireplace, room thermostat, double-glazed window to front, understairs storage cupboard and door to the kitchen. 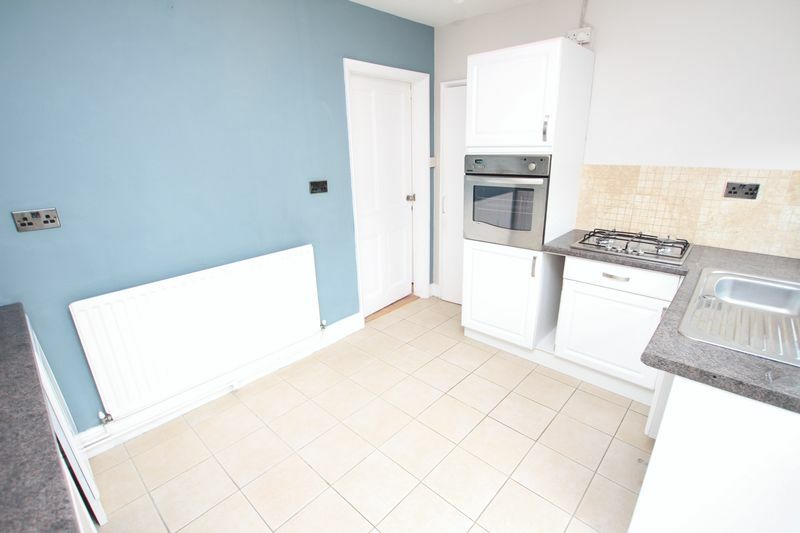 Kitchen with high-gloss-effect base and wall mounted units with work surfaces, sink unit, plumbing for washing machine, built-in gas oven, 4-ring gas hob, radiator, tiled floor, windows and door to rear. 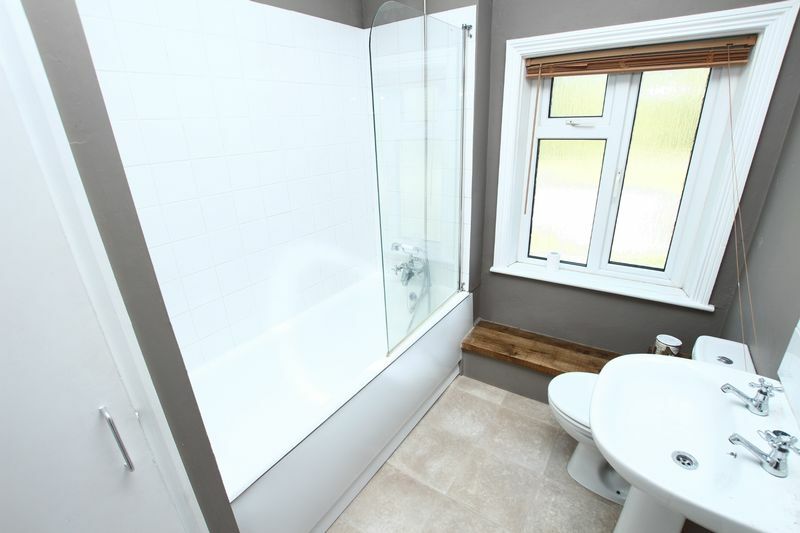 Cloakroom with WC, Wash hand basin, tiled floor, window. Bedroom 1 with radiator , 2 windows to front. Bedroom 2 with radiator, window to rear. 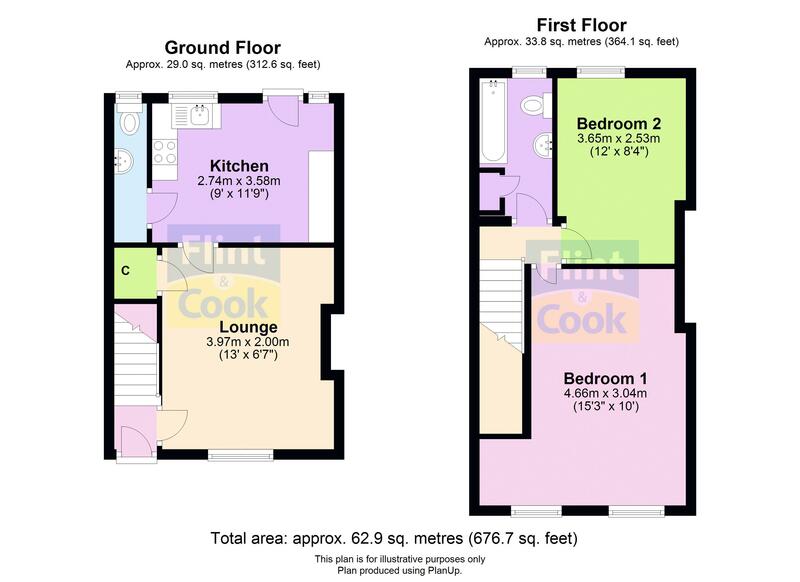 Bathroom with white suite, bath with mixer tap and shower attachment, tiled surround, glass screen, wash hand basin, WC, radiator store cupboard, window to rear. Most properties are available for a minimum letting period of 6 months, but some may be available for longer or less, all properties are non-smoking and most are no pets. Applicants should be in full time employment and resident in the UK for at least two years. If under 21 a guarantor will be required. Each applicant will be required to pay a non refundable administration charge of £80 (non-refundable) towards the cost of referencing and preparation of lease and inventory/schedule of condition. 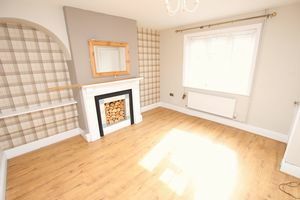 Rent is always payable in advance, and the ingoing tenant will be required to pay an indemnity deposit (refundable) usually equivalent to 5 weeks rent. 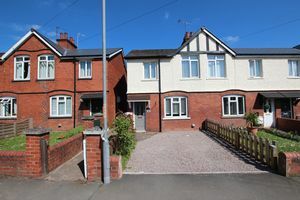 The tenant will also be responsible for the usual property outgoings including council tax, water rates, telephone, electricity, gas charges etc. These particulars are prepared for guidance only. They are intended to give a fair and overall description of the property and do not constitute the whole or any part of an offer or contract. Any information contained herein (whether in text, plans or photographs) is given in good faith but should not be relied upon as being a statement or representation of fact. Nothing in these particulars shall be deemed to be a statement that the property is in good condition or otherwise nor that any services or facilities are in good working order. Any areas, measurements or distances referred to herein are approximate only and may be subject to amendment. The information in these particulars is given without responsibility on the part of the agents or their clients and neither the agents nor their employees have any authority to make or give any representations or warranties whatever in relation to this property.